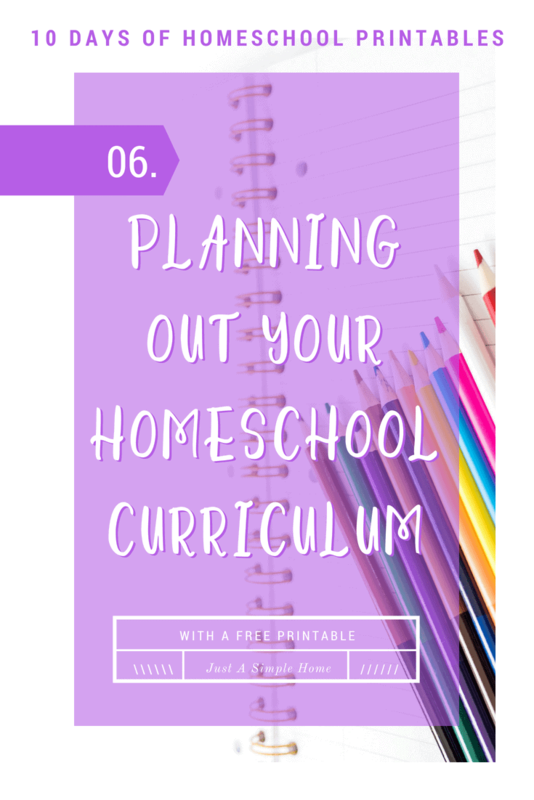 When we sit down to plan out our new homeschool year, it can be daunting. We often look for ways to keep ourselves organized and moving forward. If you know anything about me you know that I love planning and prepping. I am a huge proponant of list making. 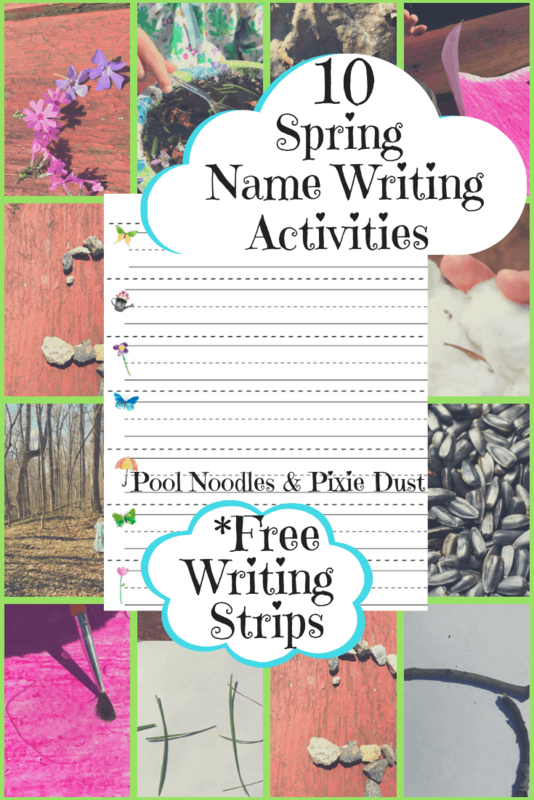 That is why I think you are going to really enjoy this Homeschool Planning Page! There are many ways you can use this printable. The creator suggests using 1 page per child to keep yourself super organized. 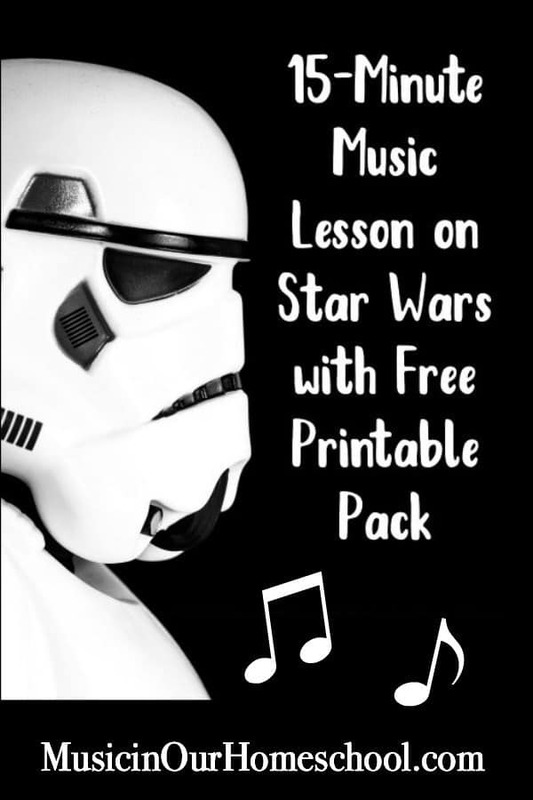 Head over and find out more about how you can use this printable and get yours for free!